Knowledgeable valuation of original prints, drawings, sculpture, and paintings for insurance, moving, resale, estate, and charitable giving. Reappraisals of collections to reflect current market values. Determination of appropriate framing, to museum specification, for works of art on paper or canvas for their protection and aesthetic enhancement. Coordination of accredited conservation services for art needing repair and subsequent reframing. Reframing of existing collections or single pieces. Location of specific paintings, prints, photography, and sculpture in American, Canadian, and European markets. Will obtain works of particular artists or subjects for private or corporate collectors. Will find appropriate works for homes or offices. Independent, professional advice on buying and selling at auction. Includes previewing works of art for sale, reporting on its quality and condition, and advising on the feasibility of realizing auction house estimates. Expertise on the placement and sale of works of art at auction. Advice on estimates and reserve prices. Advice on where and how to sell works of art other than at auction. 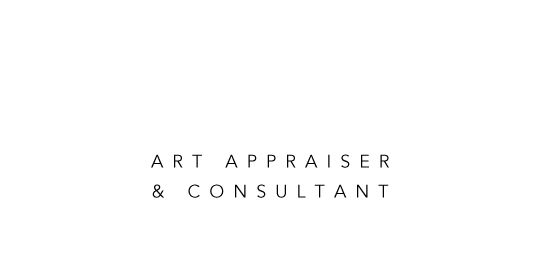 Advice to clients on pricing works of art for sale.